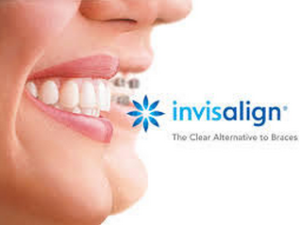 Invisalign aligners are practically invisible, feel smooth and comfortable, and can easily fit within your lifestyle. Invisalign is great for people who are active and public because it is removable. With Invisalign you can thoroughly clean your teeth after every meal, snack or beverage. 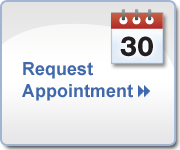 Our trained staff can also continue to thoroughly clean your teeth during treatment. Invisalign successfully treats moderate to severe conditions including crowding, spaces and over and underbites.